Exterior cladding can transform the appearance of your properties, creating an eye-catching design feature as well as improving the thermal insulation of your buildings’ external walls. 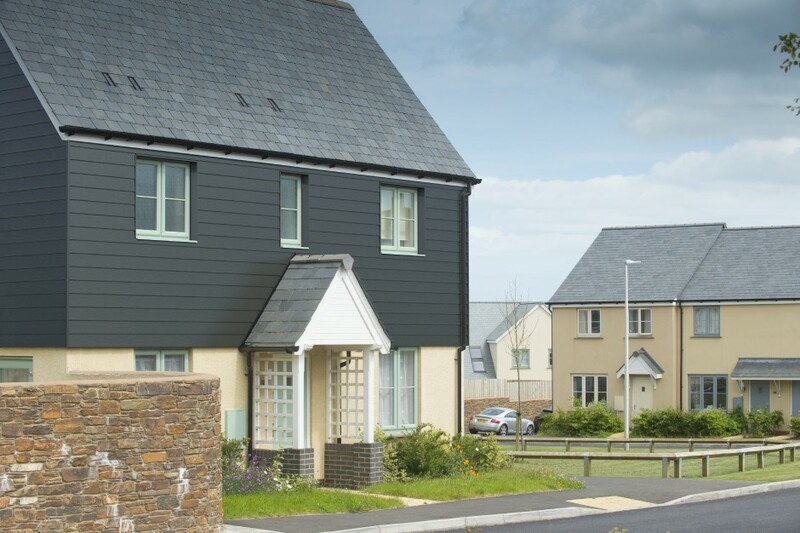 When you specify Twinson cladding from Deeplas, your properties will benefit from the natural beauty and warmth of wood combined with the durability and low maintenance of PVC-U. 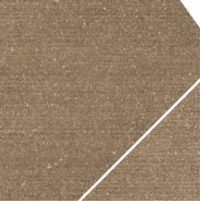 Twinson is a unique material made from a blend of wood and PVC-U, offering the special benefits of each. It’s quick and easy to install using standard tools, ensuring fast and efficient completion when programme times are tight. Twinson is 100% recyclable and manufactured using wood from sustainable, continuously replanted forests – so it fulfils all your environmental sourcing criteria. What’s more, Twinson cladding can be combined with insulation to reduce the energy use, heating costs and CO2 emissions associated with your buildings. Twinson has earned a certification from PEFC (Programme for the Endorsement of Forest Certification) too, which guarantees that the product contains wood solely from certified sustainable forests. • Flat open 83 cladding: Solid Twinson cladding planks with open joints between planks, allowing free air flow between walls and cladding. Available in 3m lengths. Note: The large inset shows the natural colour that the cladding will achieve over time.